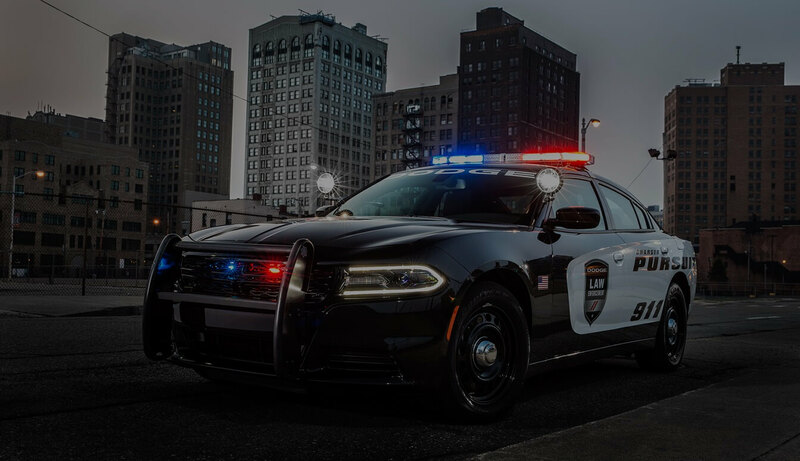 The traffic ticket lawyers at California Traffic Tickets can fight and win Glenn County traffic tickets. 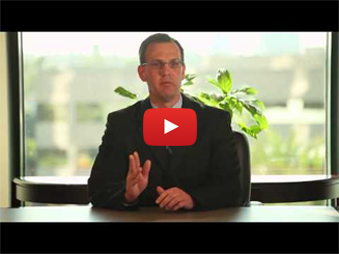 Don’t just pay your Glenn County traffic ticket fine. Save Time since you will NOT have to appear in the Glenn County traffic ticket court. Save Money on insurance hikes and you won’t have to pay the Glenn County traffic ticket fine. 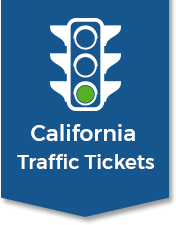 Save DMV Points from going on your record and prevent driver’s license suspension from the Glenn County traffic ticket court by allowing our Glenn County traffic ticket lawyers win your California traffic ticket. Glenn County is located in the California Central Valley, and was formed from parts of Colusa County. The population as of 2010 was 28,122. The county seat is the city of Willows. Willows is also the location of one of the two courthouses in the county with the other in Orland. The county was formed in 1891 and was named after Hugh J Glenn, who was the largest wheat farmer in California during his lifetime and a man of great significance to the political and commercial life in the state. The county has a total area of 1,327.16 square miles (3,437.3 km2).